I’ve been looking for a new series to obsess over, and well, the search is over. 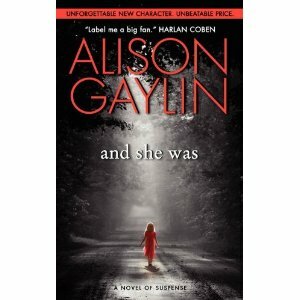 And She Was by Alison Gaylin stars Brenna Spector, a forty-something private detective who specializes in missing person cases. And here’s the intriguing bit about the protagonist: she is stricken (if that’s the right word) with Hyperthemesia. (It means she has an incredibly detailed autobiographical memory…yeah, I had to look it up, too.) Spector recalls, with breathtakingly stunning clarity, practically every single moment of her life. And She Was starts with the disappearance of Iris Neff, a little girl who suddenly walks off from a neighborhood barbecue, never to be heard from again. Cut to a decade later when one of those present at the barbecue–Carol Wentz, a mild-mannered wife with a seemingly boring husband–becomes obsessed with the case. After years of secret investigations, Carol manages to get a beat on Iris, but before she can reach out to her Carol ends up in the trunk of a car, murdered. That’s when Nelson Wentz, the prime suspect in the murder, hires Brenna Spector, not to track down Iris Neff, but to figure out who killed his wife. The tension mounts at every turn as Spector finds haunting parallels between the Iris Neff case and her own life. And, naturally, Spector comes to the conclusion that the Iris Neff case and Carol Wentz’s murder are related. Once again, I always return to the characters in a story, and Brenna Spector is downright fascinating. Because of her Hyperthemesia, she is constantly being dragged into the past, revisiting every single detail of her life. Now, on the surface, this might sound cool, but man, could it get annoying. The strain of this affliction coupled with the stress of working what amounts to two cases simultaneously really make Spector a dynamic character. The tension between Spector and Nelson Wentz, who is creepy in a vanilla kind of way, helps create an atmosphere of suspicion, and the love-hate dynamic between Spector and her metrosexual assistant Trent provides comic relief. Bottom line, I want to read more books featuring Spector, a tough yet vulnerable detective. 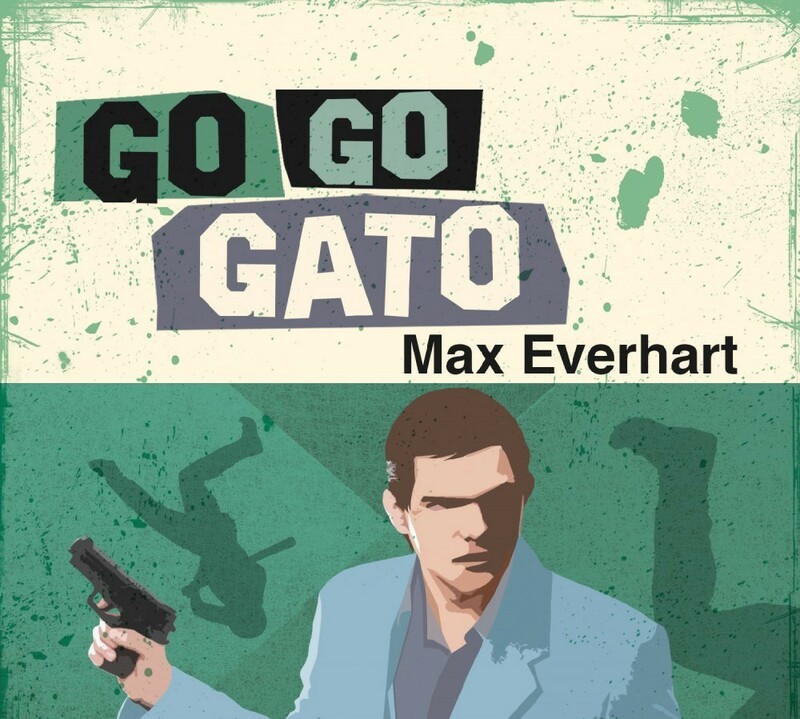 I anxiously await the next installment in this series. In the meantime, read And She Was; you won’t be disappointed.